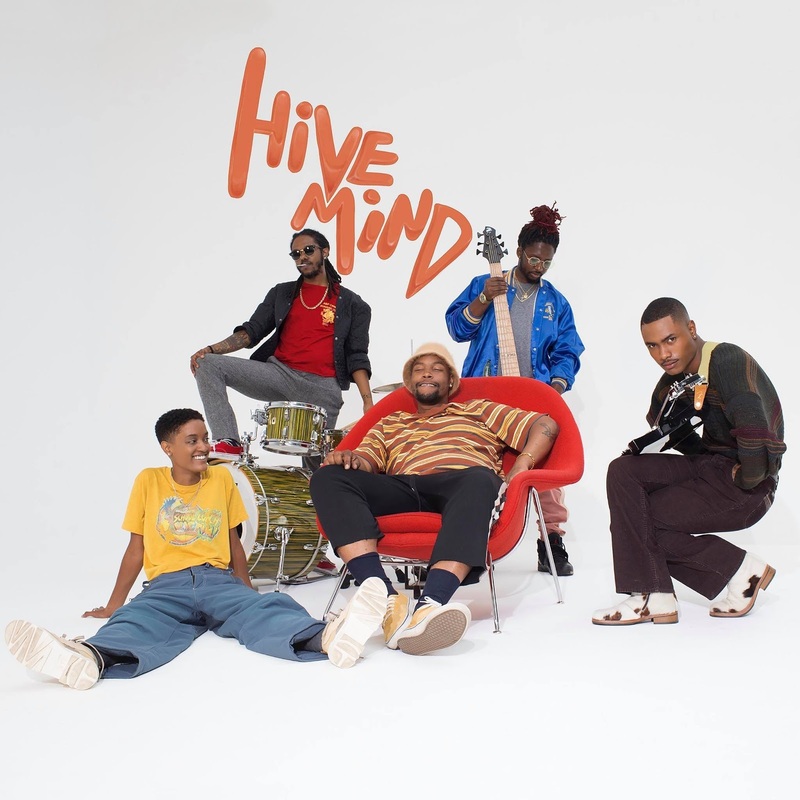 After releasing their lead single and visual “Roll (Burbank Funk)” earlier this year, R&B/Funk band The Internet recently took to social media to announce their upcoming fourth album Hive Mind. Due on July 20th, the 13-song album is now available for pre-order and includes the brand new single, “Come Over”. The album has been described as “kaleidoscopic, neo-soul, future sounds that reveal the growth in their creative chemistry”. 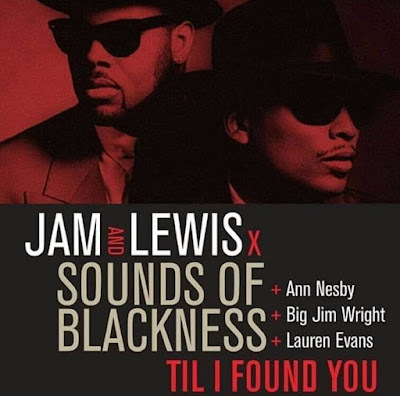 It’s said to be light years beyond their previous output, both intricate and minimal, while giving each member’s contributions the space to shine.